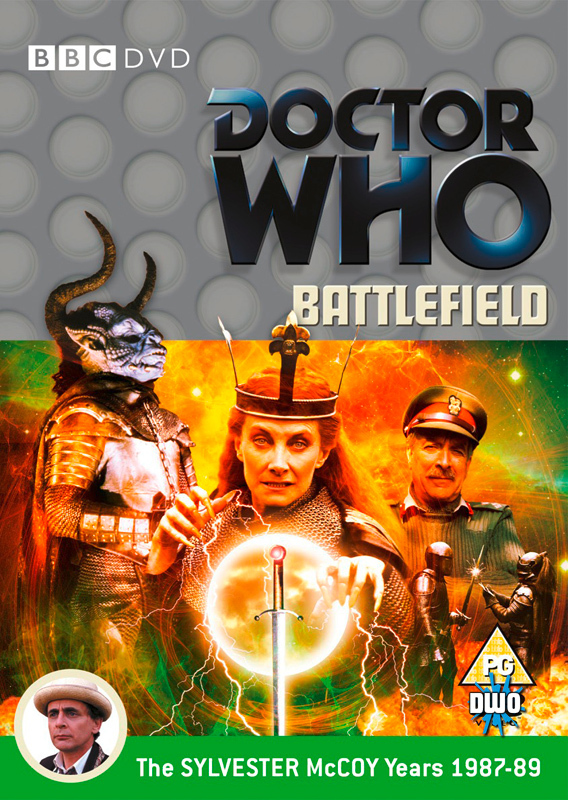 Emerging from the materialized Tardis on the plains just outside of Troy, the Doctor is mistaken for the god Zeus by the Greek warrior Achilles who is in battle with Hector, son of Trojan King Priam. 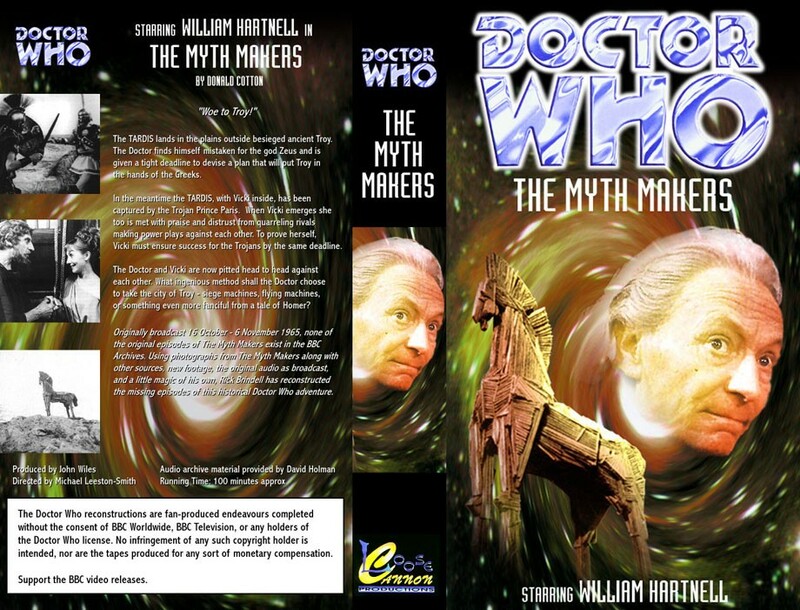 Doctor Who has entered into the legend of the Trojan War with the four part serial, The Myth Makers. 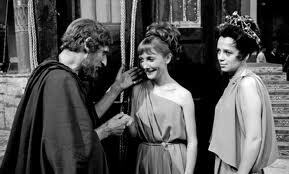 Whereas Barbara had been mistaken for the reincarnation of the high priest Yetaxa by the Aztecs for wearing his bracelet, the Doctor needs don nothing to take on a deified form in Homeric Troy. Aware that Zeus had appeared among his people in many forms, Achilles is honoured to have the god appear to him in guise of an old beggar. 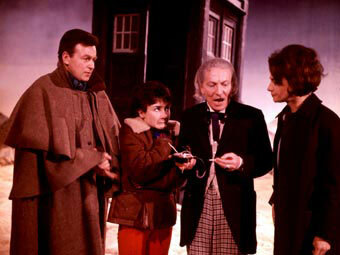 Whilst initially insulted at being mistaken for a beggar, the Doctor quickly sees the benefits of his alleged divinity and plays along. 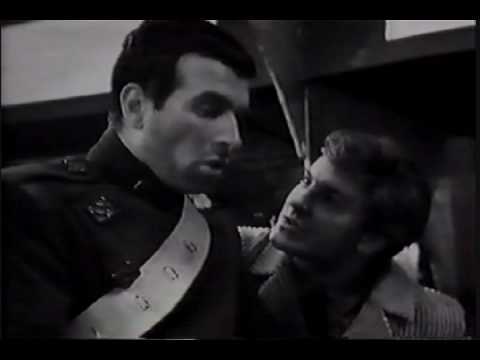 Achilles is reprimanded for not addressing the Doctor with due deference and threatened with a strike of thunderbolt if the Doctor should be hindered from returning to the Tardis. 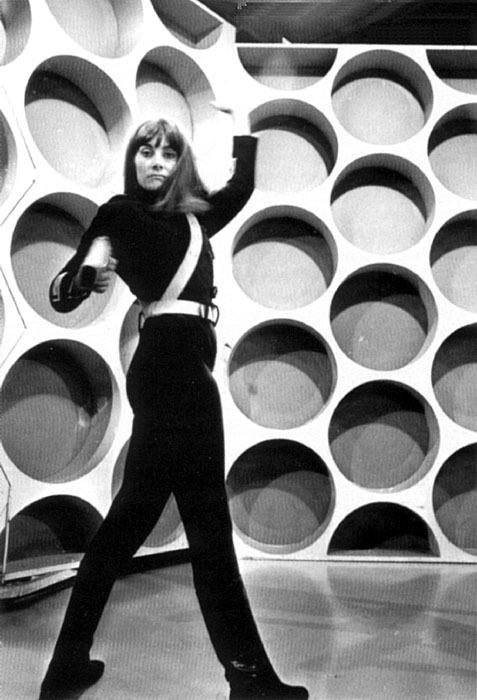 The Tardis is my “travelling temple”, the Doctor states, “being small, it’s convenient”. The Doctor’s travelling temple – small and convenient. This shot is not taken from The Myth Makers. 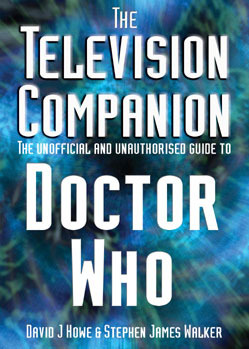 Unfortunately no telesnaps survive of the four part serial. 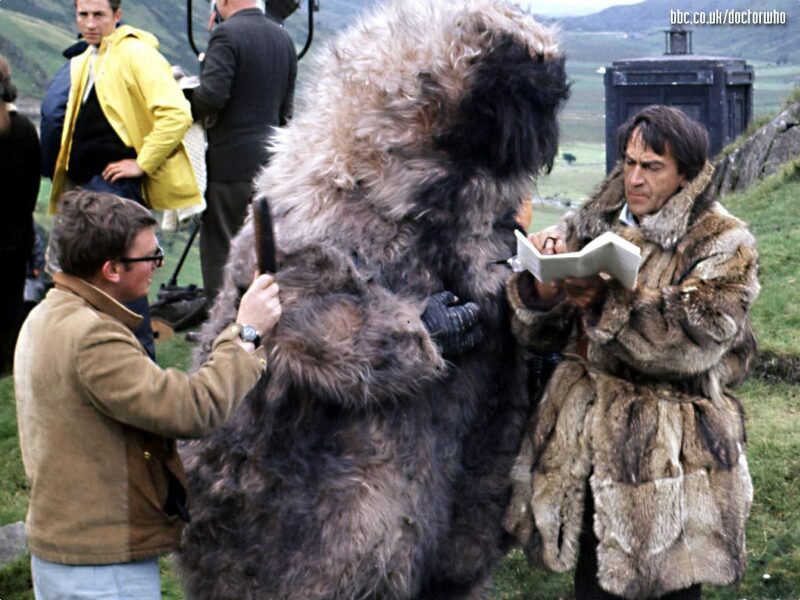 And so the scene is set for a comedy in which the norms and conventions of Doctor Who, as laid out in the previous two years, are set aside and the Doctor shown not to be always the hero. 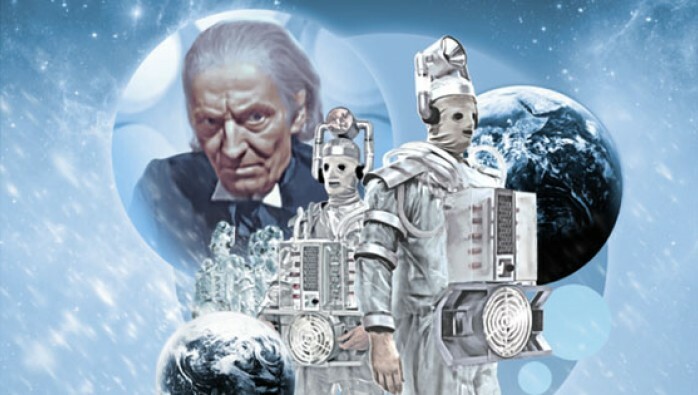 But before this conclusion is reached the fourth and final episode of the serial rapidly becomes a tragedy as the Doctor actively causes history to be made. 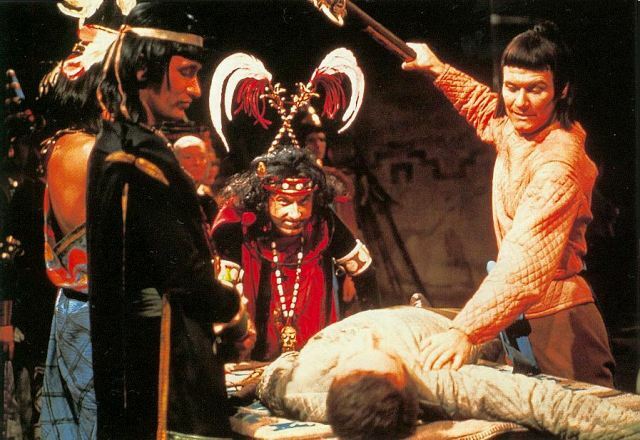 The Doctor, as you will recall, was scathingly critical of Barbara in The Aztecs when she willing accepted the divinity thrust upon her. 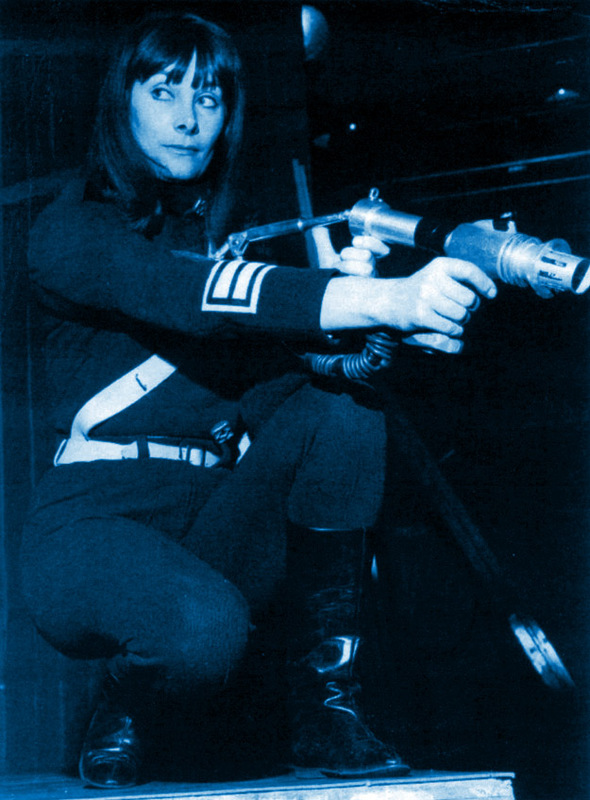 She was not to change one line of history, the Doctor implored Barbara, who had determined that the Aztec society should be saved from itself by the abolition of human sacrifice. 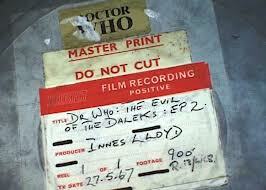 How quickly the Doctor had forgotten his own advice! 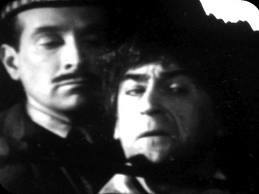 Taken prisoner by the Greeks, the Doctor maintains his ruse as Zeus (I know, it’s a bad pun!) 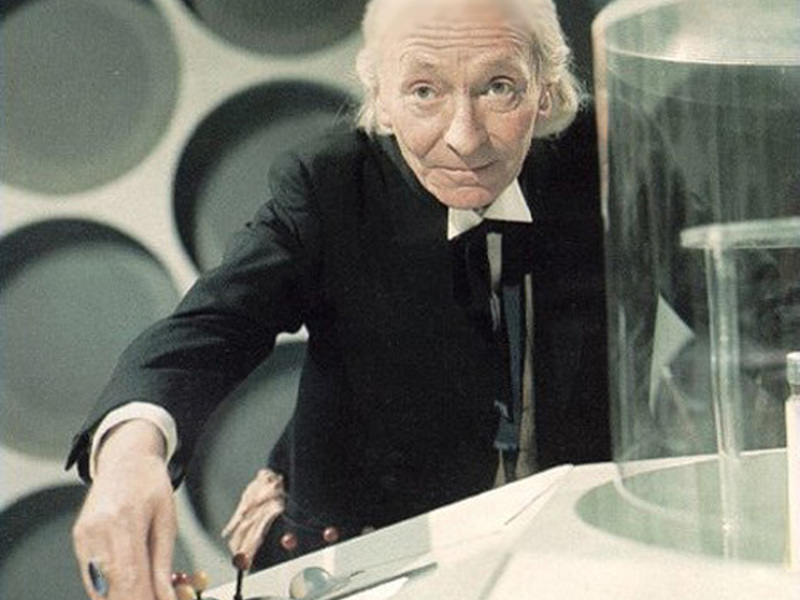 until he discovers the Tardis stolen the next morning. 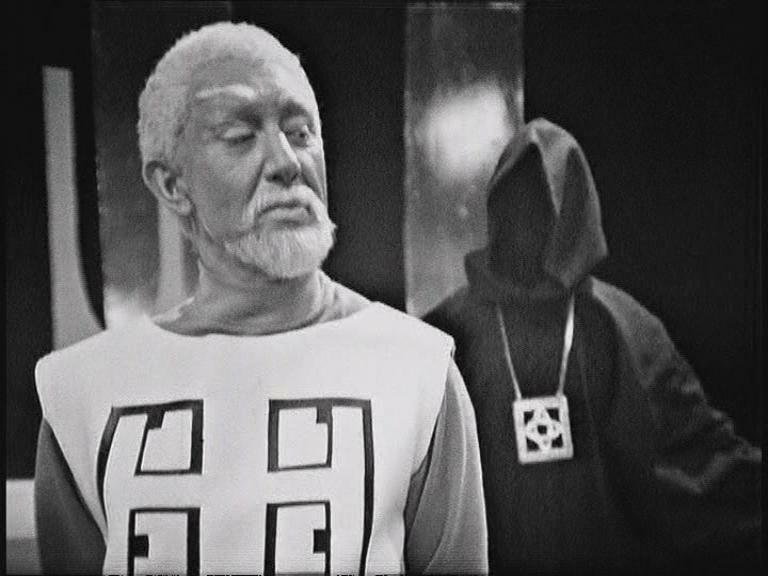 Steven, dressed in Greek garb, had been taken prisoner separately from the Doctor and both men had pretended not to know each other to permit the Doctor’s continued masquerade as Zeus. Steven is mistaken as a Trojan spy and the Greeks seek to execute him. 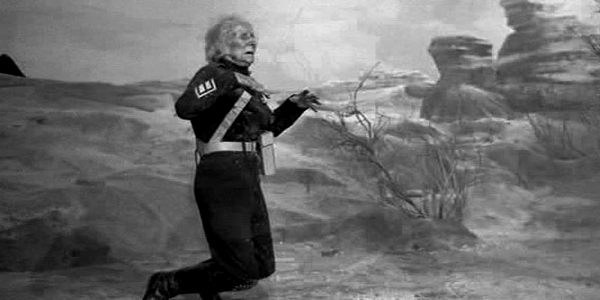 The Doctor saves him from being killed by offering to execute him with a bolt of lightning (as Zeus) at his “temple” the following morning. As this is clearly a ploy to enable our heroes to escape in the Tardis, the Doctor has little option other than to admit to his fraud. 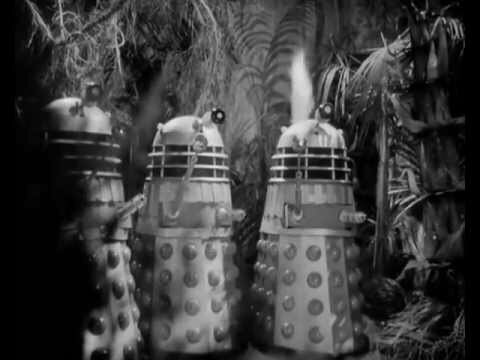 Odysseus allows the Doctor and Steven to live, but only if the Doctor assists him in defeating the Trojans within two days. 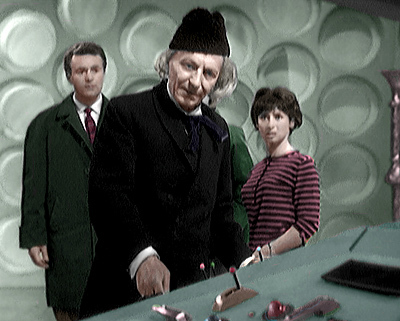 The Tardis, meanwhile, has been taken into the walls of the City by another of King Priam’s sons, Paris, who presents it to his father as a gift. 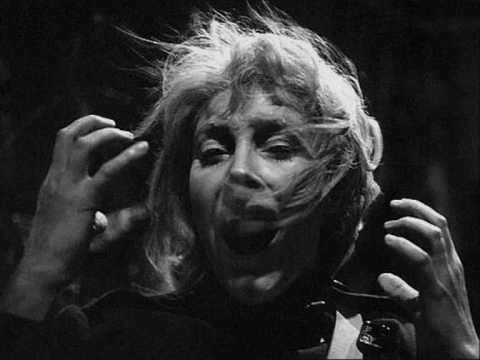 Vicki has remained within the Ship tending a sprained ankle and emerges from it just prior to King Priam’s daughter, Cassandra, setting it alight as a sacrifice for the gods. Blessed with the gift of prophesy, Cassandra has dreamt of a wooden structure left outside the city by the Greeks which once brought inside, would spill forth an army of Greeks who would decimate the City. Vicki’s miraculous appearance is seen as another sign from the gods and she is renamed Cressida by the King. Cassandra, who is ridiculed by the family for her prophesies, is nonetheless correct in her visions of a Greek gift bringing forth doom. 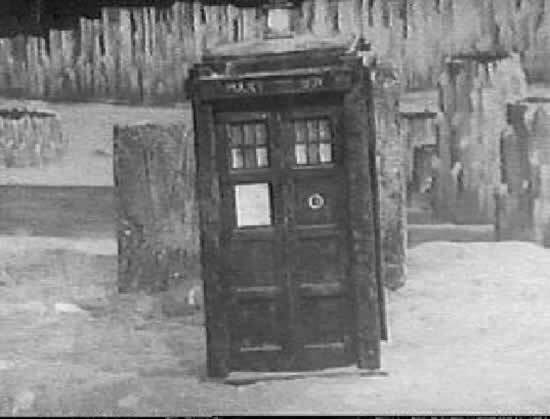 It wasn’t the Doctor’s Tardis that contained the Greeks, however, but rather the giant wooden horse which was built upon the Doctor’s suggestion. 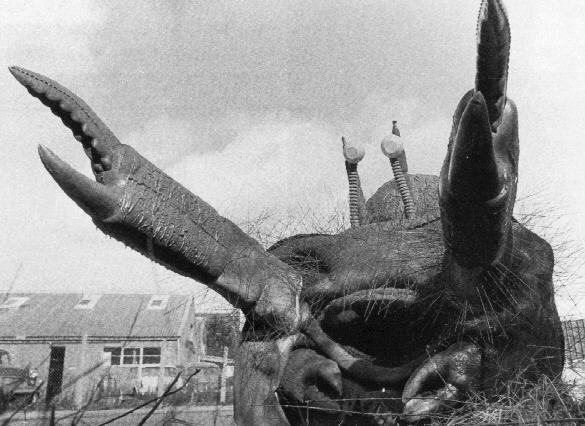 After initially rejecting Steven’s notion of a Trojan Horse, the Doctor soon suggests the idea and within a day the phenomenally large edifice has been constructed. 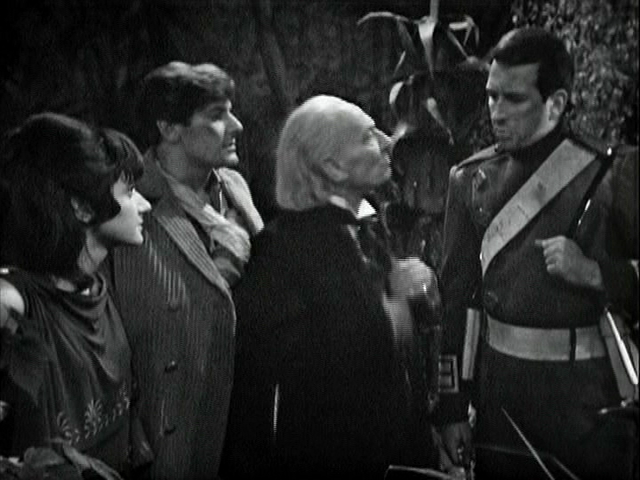 Finding himself inside the Trojan Horse, the Doctor panics and suggests that the whole plan is a bad idea. It is too late to change, however, and upon being taken inside the City the Greeks emerge and slaughter the people of Troy. 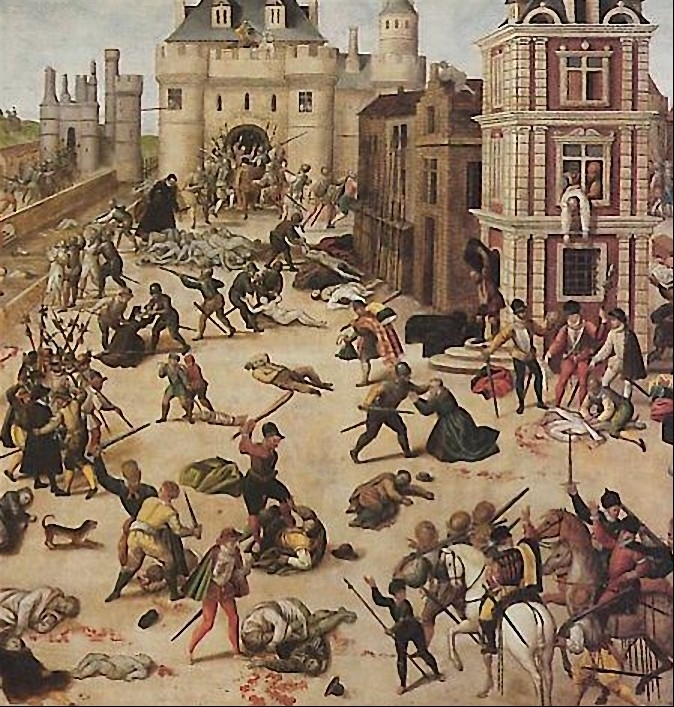 Cassandra is taken prisoner and the rest of her family, save for the youngest son Troilus, are slain. Steven, who has masqueraded as a Greek, willingly been taken prisoner, and then escaped, is badly injured in the shoulder whilst in battle with a Trojan soldier. 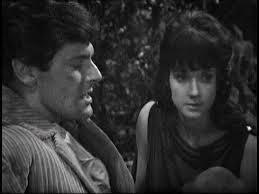 Katarina, the dutiful handmaiden of Cassandra, finds Steven and assists him to the Tardis. 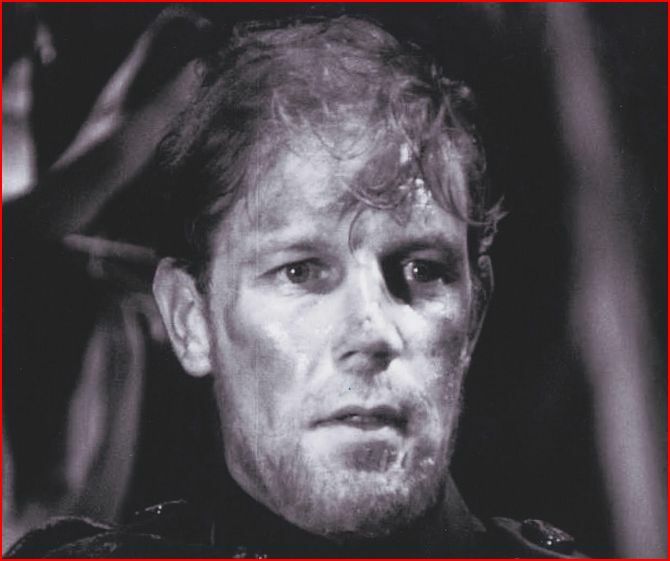 Vicki, in the interim, has fallen in love with King Priam’s youngest son, Troilus and sent him out of the City on a faux errand to avoid the impending bloodshed. 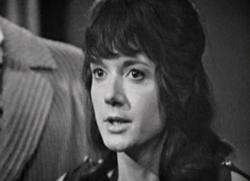 Determined to meet up with her love and assure him that she had not betrayed him, Vicki tells the Doctor privately of her intention to leave the Tardis Crew. 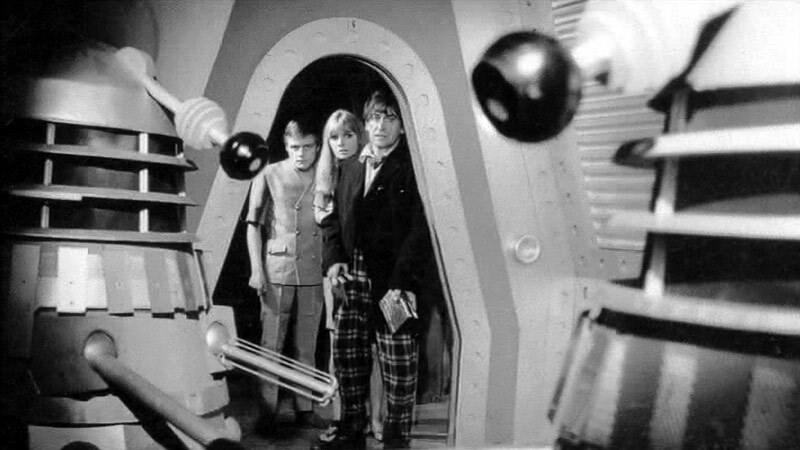 She pushes both Steven and Katarina into the Tardis as the Doctor dematerializes his Ship. 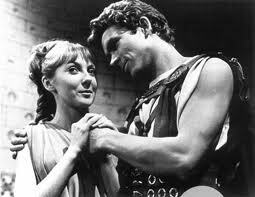 Vicki meets Troilus on the plain and they resolve to establish a new Troy together. 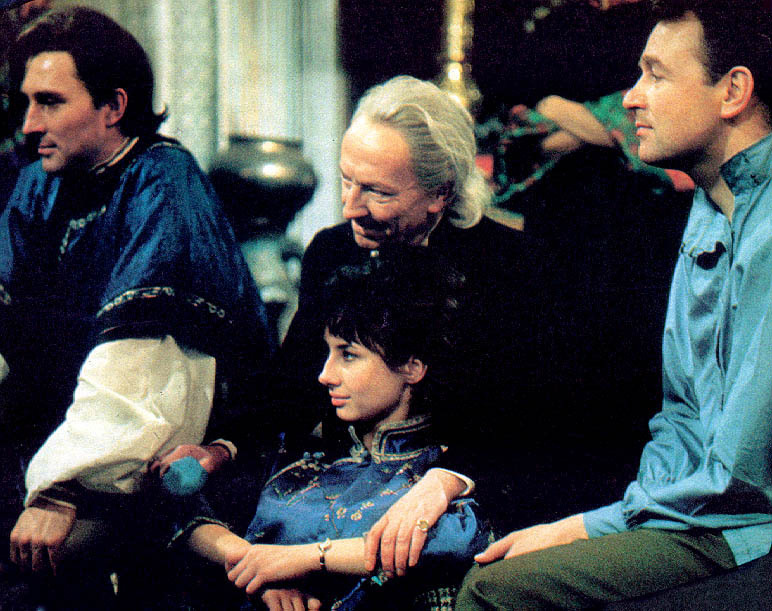 Although the Tardis is safely away from the bloodshed of Troy, all is not well for the Doctor and his crew. 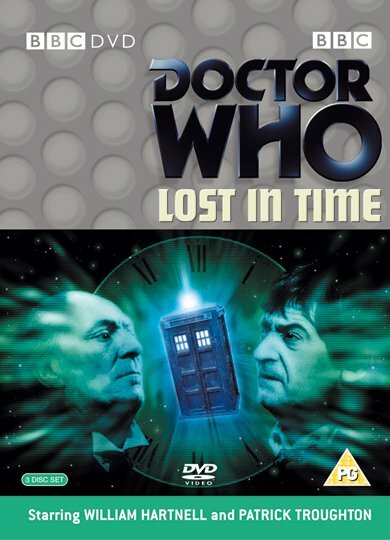 Steven is critically injured, the naive Katarina believes that she’s in the afterlife, and the viewer can never again be assured that the Doctor will save the day. 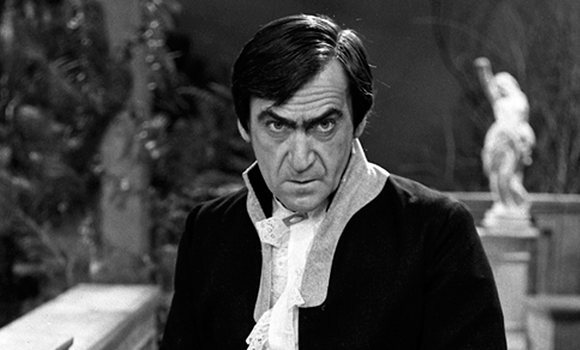 In “causing” history, the Doctor has facilitated the destruction of Troy and the deaths of a multitude of people. 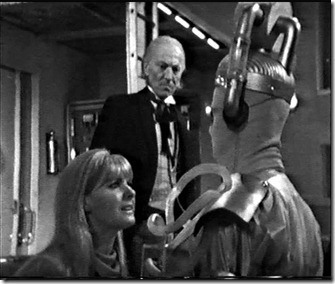 Having already seen in Mission to the Unknown that the Doctor cannot be relied on materialize when he’s needed, the Doctor’s reputation has again taken a severe blow. 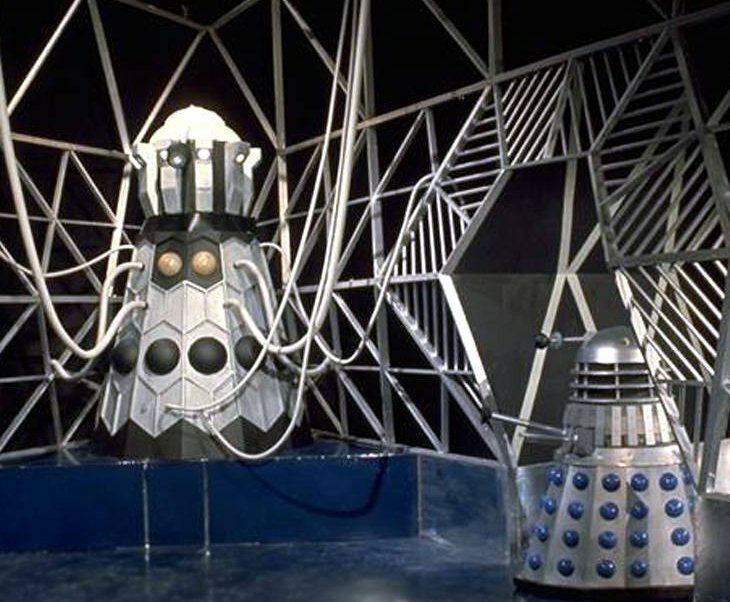 With the return of his arch enemies in the next serial, The Daleks’ Master Plan, the odds appear against the Doctor. 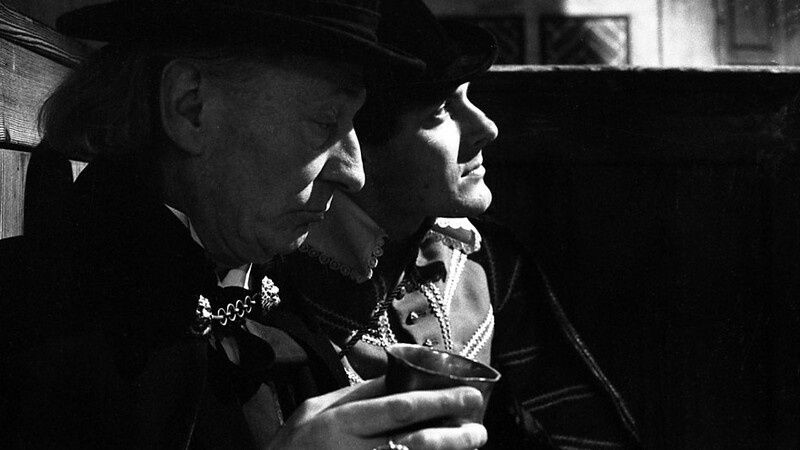 The complete four part serial of The Myth Makers is missing from the BBC archives. 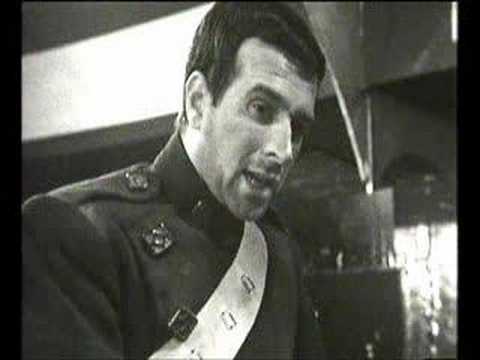 For the purposes of this marathon I watched Loose Cannon’s reconstruction, the links for which are below. 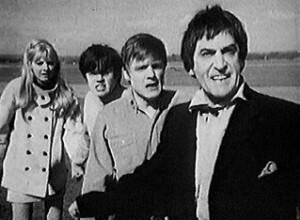 The Myth Makers was originally broadcast in the United Kingdom between 16th October and 6th November 1965.